Speed Records music company has presenting the new punjabi song “Boliyaan” that is sung by Kaur B while it’s music is given by famous artist The Muzik Factory . The lyrics of this punjabi song is given by Bablu Sodhi & Gurjeet Khang . 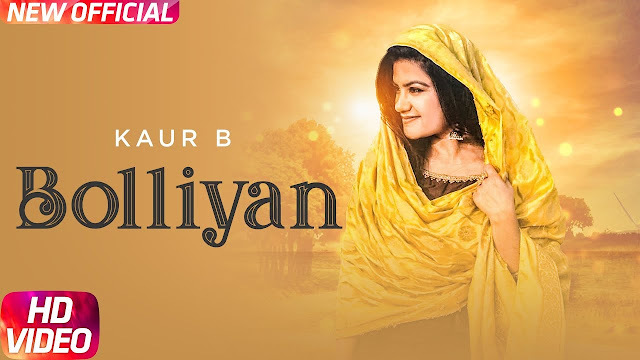 The video of Boliyaan punjabi song is directed by Amey Singh & Happy Singh.